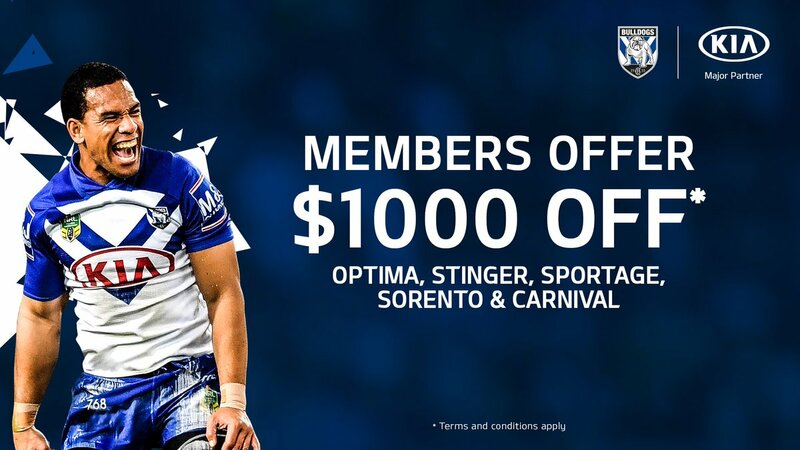 The Bulldogs and @kiaaustralia have come together to create an exclusive offer for our Members. T&Cs apply. Jayden Okunbor joins Lara Pitt, Jess Yates and Hannah Hollis on #LeagueLife to discuss his journey to the @NRL. Jayden Okunbor joins Lara Pitt, Jess Yates and Hannah Hollis on League Life to discuss his journey to the NRL. 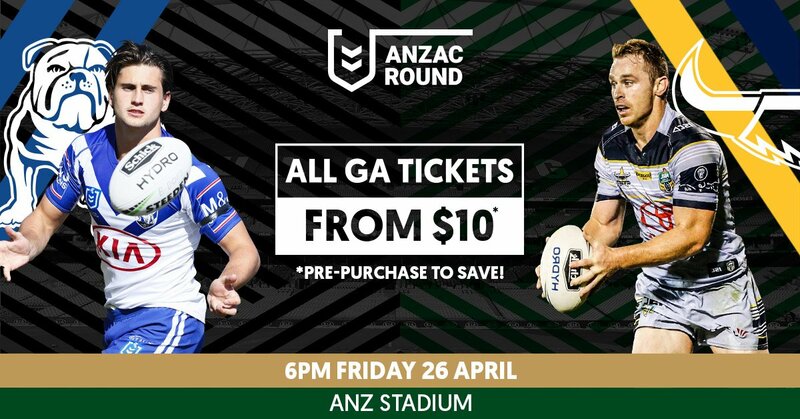 Bring the family and send out the school holidays in style when the Bulldogs host the @nthqldcowboys @ANZStadium on Friday April 26. 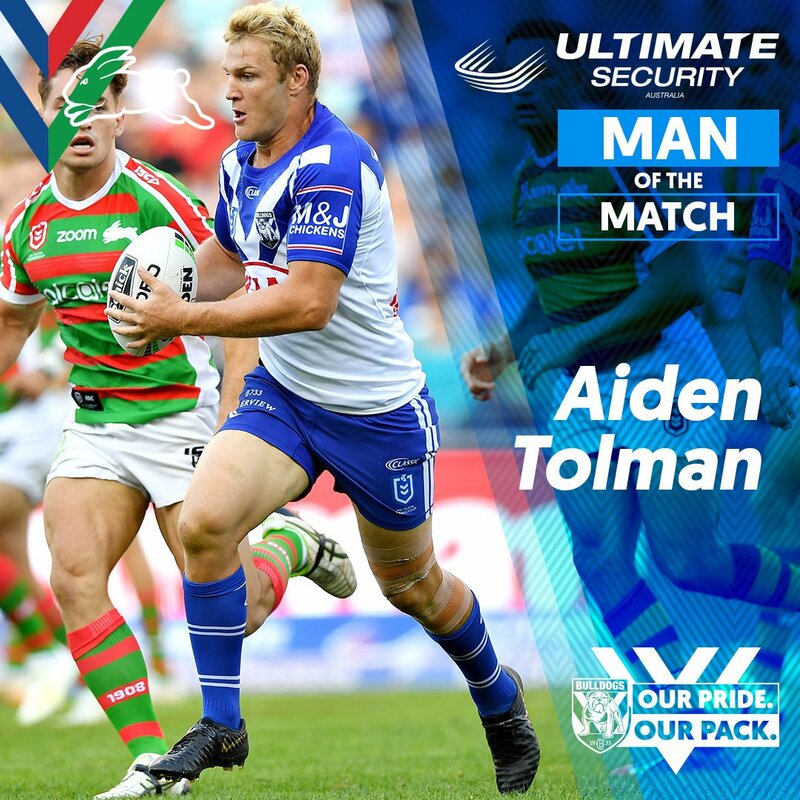 Aiden Tolman - The Ultimate Security Australia Round 6⃣ man of the match. 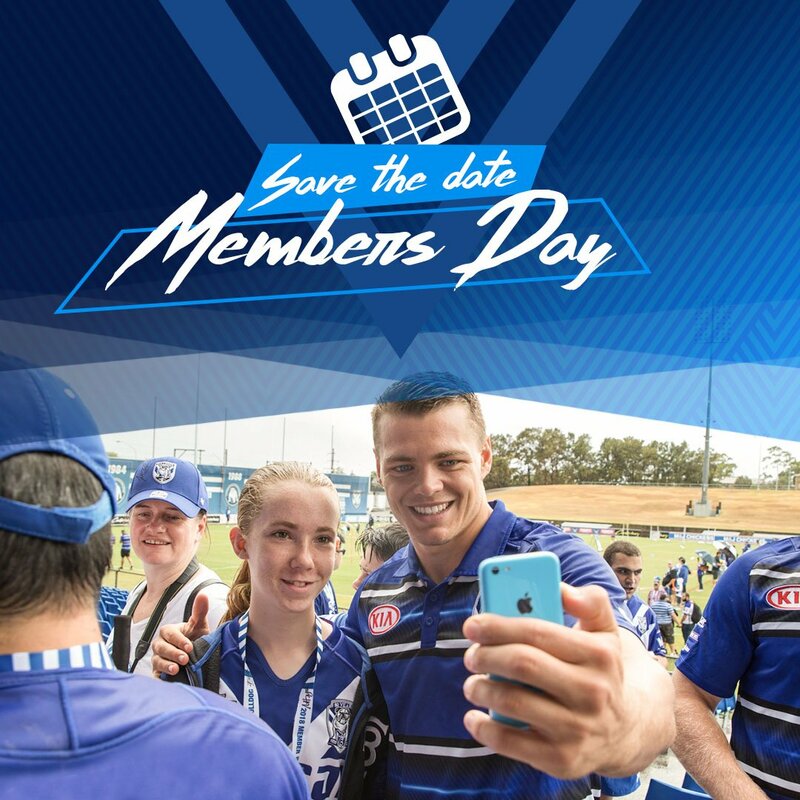 📅 Members Day is around the corner! By the end of the round both the Roosters and Raiders will jump them pushing them down to 4th. What a terrible game to watch – slow, mistake ridden and no effort by the refs to speed it up. Hard to believe the difference in each teams place in the ladder – both ordinary. Can’t see either making any real impact in 2019. Dean Pay needs to be punted immediately and Jim Dymock installed as coach. What a joke. Pay should have been sacked after the Mad Monday disgrace. How was South’s first try allowed? Sutton ran through as a decoy, got in the way of Cogger. Who had to get around him, to almost stop the winger from scoring. The box just says that the cover wasn’t going to get there to stop South’s from scoring. Yet last week the Bronco’s did the same thing. Reynolds dived on the ground pretending to be knocked down by the decoy runner. No one was getting within 15 metres of Oates who scored. The box says no try due to interference from the decoy runner. Penrith scored a try that Johnson wasn’t getting within at least 10 metres of the scorer. They rule that Kikau interfered with Johnson as a decoy, when Johnson pretended to run into Kikau. It seems that this is a rule to allow a try or disallow a try , at the whim of the referees box. The way in which you explained South’s first try is completely false, Cogger ran up and in on John Sutton and went to tackle him, it was just a terrible terrible read in defence. You could not expect to be taken seriously with your comments above. Everybody is loving the footy with less penalties and this old nutter wants to bring the game into another penalty athon so he can have a dominate souffffffths side. Coach to the rules Bennett, or Retire. There is talk possibly shibasaki from the donkeys to souths before june 30 no thanks get jimmy the jet or dylan walker…shibasaki is average and a waste of money he will end up in nsw cup if we buy him. 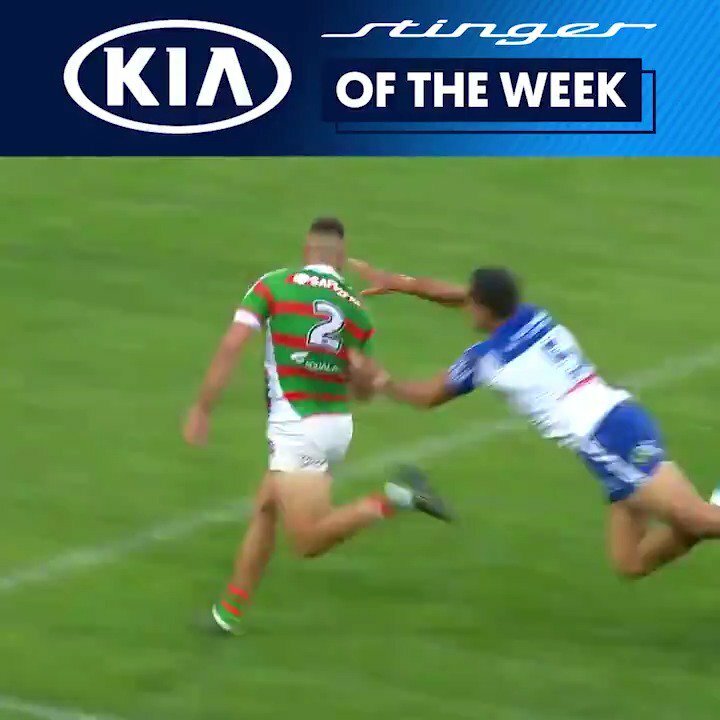 Our back line is mediocre since inglis retired along with robert jennings going to the tigpies,we need a gun centre not next year but this year and shibasaki from the donkeys would be a flop buy we dont need another jacob gagan cloned player geeez what a flop he is who bought gagan.i hope we let dane gagai go he is useless our best buy is ethan lowe by far cmon souths do what the rorters and the storm do rort the cap im sure bennett knows how its done he had many years of his old club the donkeys rorting the cap whilst the powers to be turned a blind eye.buy a gun centre just ask bennett how to rort otherwise it will be a rorters/storm final again…cmon wayne pick up the phone and show souths how to rort the cap the donkeys were masters of rorting the cap with no less than 10 international players playing year after year for the donkeys thats why they won 6 finals blind freddy knows that fact. Only souths members with foresight can see my views…we need to buy two marquee backs within the next 1 / 2 years or bow out year after year.i can guarantee you that the rorters and the ( storm rorters) have a back line thats over the cap and always will because the nrl turn a blind eye fact!!! Besides the nrl will always let the storm rort the cap to be a success in melbourne blind freddy knows that FACT.